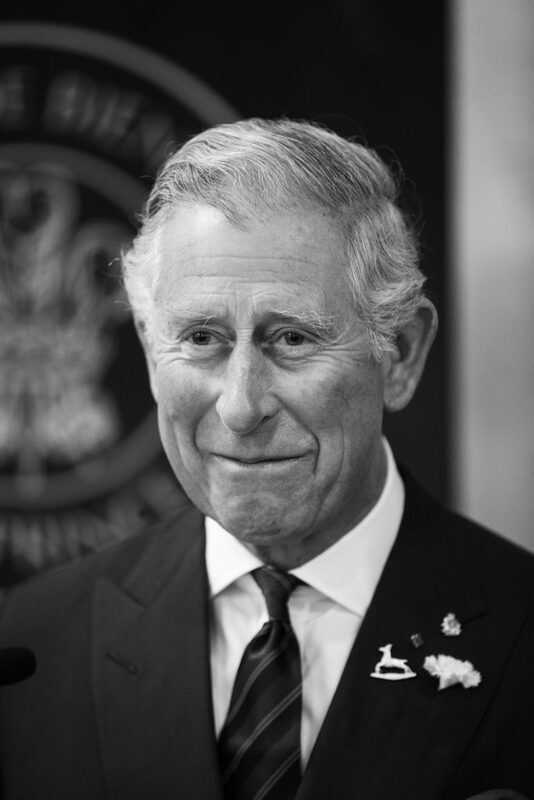 Perhaps one of the world’s foremost entrepreneurs and philanthropic visionaries, The Prince of Wales, is using his position and resources to find ways to achieve a more harmonious society while advocating and demonstrating leadership for change. 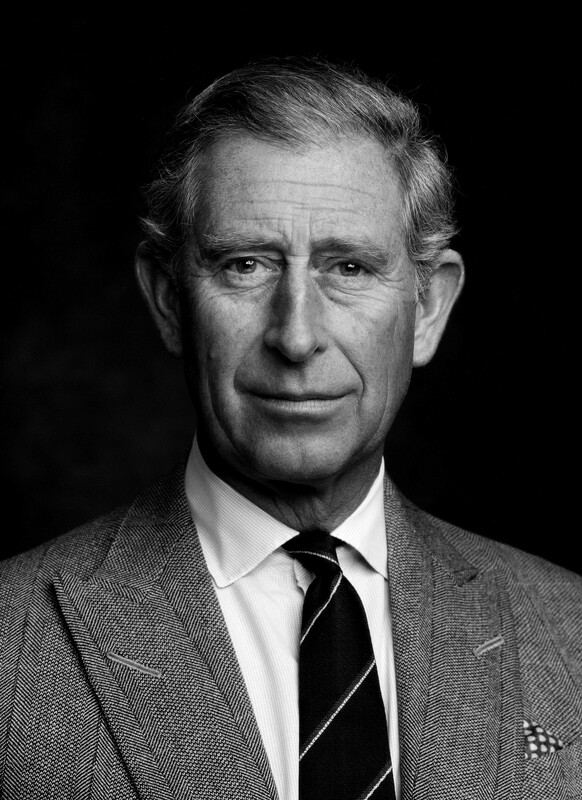 With deep-rooted values of social responsibility, The Prince of Wales has carved a path of charitable work, advocating for, and advancing on behalf of causes guided by his intention of creating harmony and building deeper connections within Canada. Patron to seven Canadian organizations and Colonel-in-Chief to eight Military Regiments, The Prince of Wales has a rich history and on-going dedication to the growth and well being of Canada’s culturally diverse landscape. Founded in 2011, Prince’s Charities Canada (PCC) was created as a charitable office to work alongside His Royal Highness to implement community-based work within four fields of interest including education and young people, responsible business, improving the built environment and global sustainability. Under his leadership, PCC has launched several successful initiatives including: the Prince’s Canadian Responsible Business Network, engaging corporate leaders to tackle youth unemployment, Campaign For Wool, supporting environmental sustainability, Prince’s Operation Entrepreneur, a national entrepreneurial training program for transitioning Canadian Armed Forces and the Prince’s School of Traditional Arts which specializes in teaching, researching, and promoting the practice and theory of the arts and crafts of the world’s great traditions. At the forefront of The Prince of Wales and PCC’s vision, is to ensure that they are embedding activities and resources that will enable forward motion while transforming lives and building sustainable communities. Throughout his forty years of charitable work within Canada, The Prince of Wales has embraced his connection with Indigenous people and their cultures. Having visited the North-West Territories during his first visit to the country in 1970 and again in 1975, His Royal Highness is proud of the Crown’s longstanding relationship with Canada’s North. Identifying the importance of supporting Indigenous communities and taking steps to make amends with past injustices, His Royal Highness, and PCC work closely with Canada’s First Peoples, launching several initiatives which: help bridge the gap between Indigenous youth and employment opportunities, supporting the preservation of traditional arts and the revitalization of Indigenous languages. 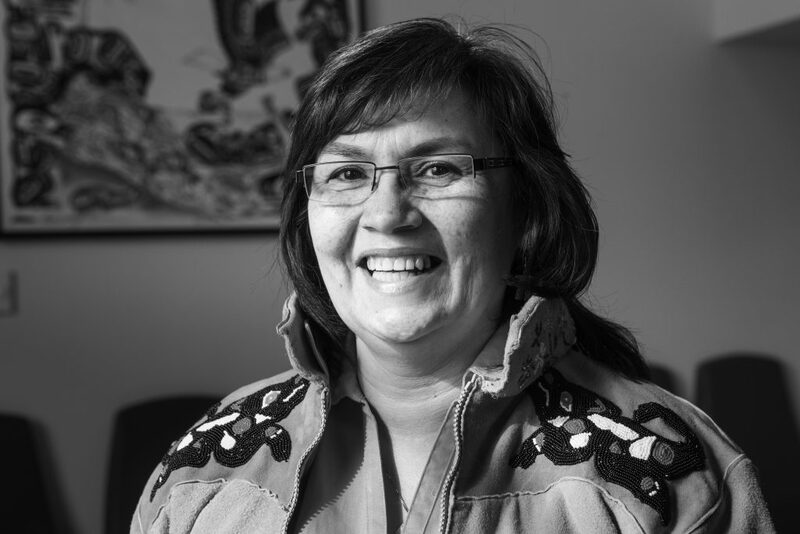 As a result of the devastating impact of Colonization and unjust treatment within the residential school system, Indigenous People’s languages and customs have been on a decline for decades. With only a handful of people remaining who have the ability to speak the ancestral languages, the need for revitalization is critical and is very quickly becoming one of PCC’s fasting growing areas. 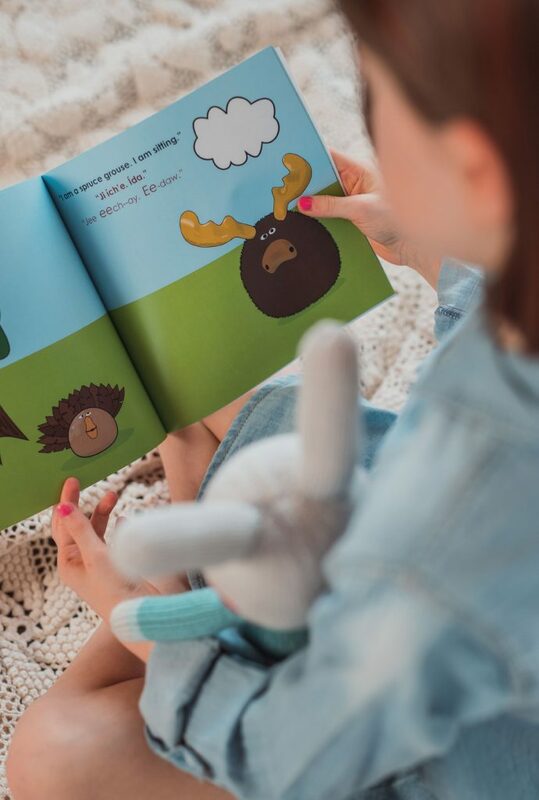 As part of their language preservation initiative, PCC has produced a collection of children’s books and digital applications which reintroduce lost language skills to children between the ages of three and five years. This involves the work of many partners including publisher SayITFirst, First Nations University and the Government of Canada. The goal is to create as many new speakers as possible by working with groups that have surviving members, thereby ensuring long-term language viability. 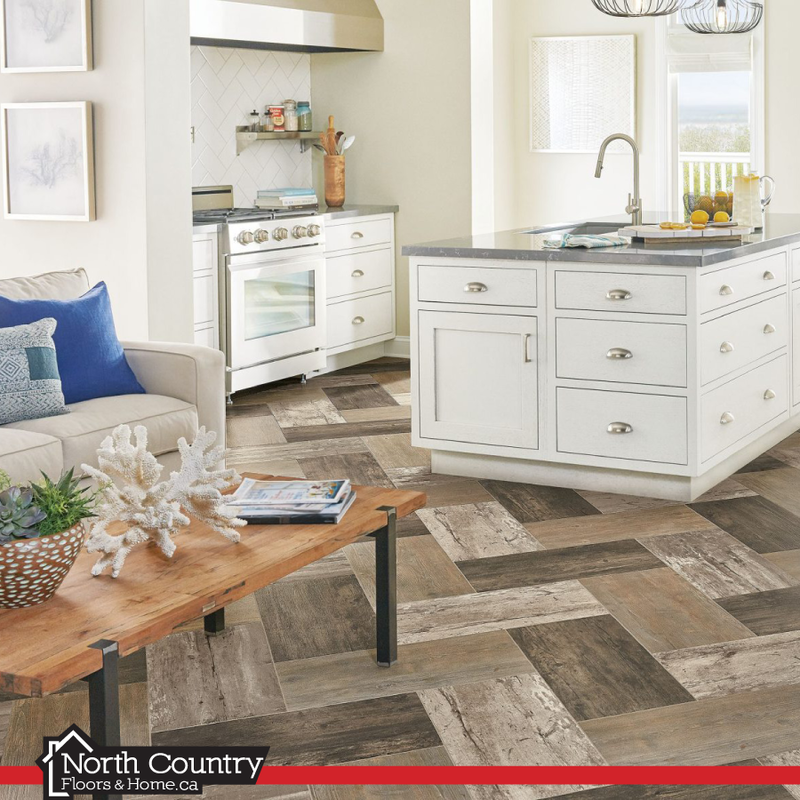 The first of the series was debuted by The Duke and Duchess of Cambridge during a recent visit to Canada. Although much of the work is part of a long-term vision, a legacy of harmony underpins much of what The Prince of Wales and PCC have set out to accomplish. Working with a range of non-profits, publishers, charities and government bodies, they are embedding activities and solutions that communities are able to go forward and continue to transform positively while continuing to build sustainable communities. Perhaps one of the world’s foremost social entrepreneurs, the role of “Prince of Wales” does not come with a clearly defined job description. Nonetheless, His Royal Highness is using his platform of social motivation and cohesiveness to champion causes which may not be able to stand on their own in the beginning, yet will ultimately stand the test of time. His passion for the people of Canada and the extraordinary charitable work he has championed thus far is unprecedented for a modern royal. With an innate obligation to help others, he embodies the meaning of stewardship and his vision to achieve a common good and the advancement of us all is a truly inspiring legacy.